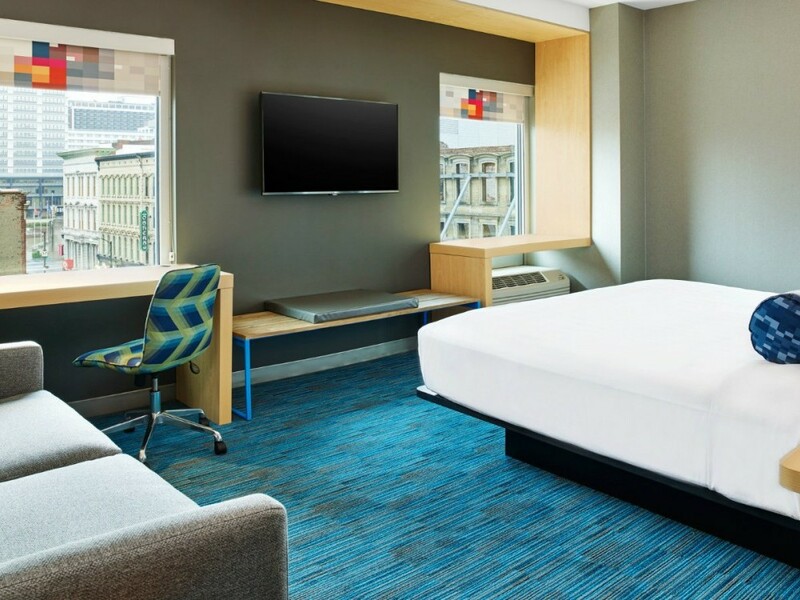 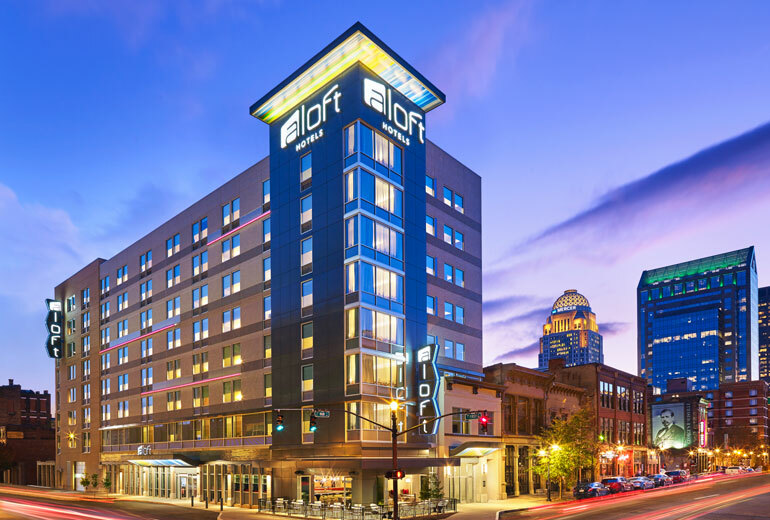 The 175-guest room aLoft Hotel is built at the corner of 1st & Main Streets in the heart of the ever growing downtown Louisville area. 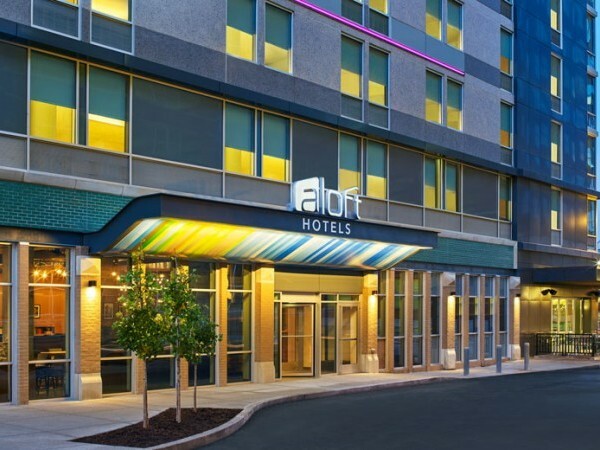 The hotel also houses a “Corner Bar” on the ground level opening up to the busy Main Street of downtown. 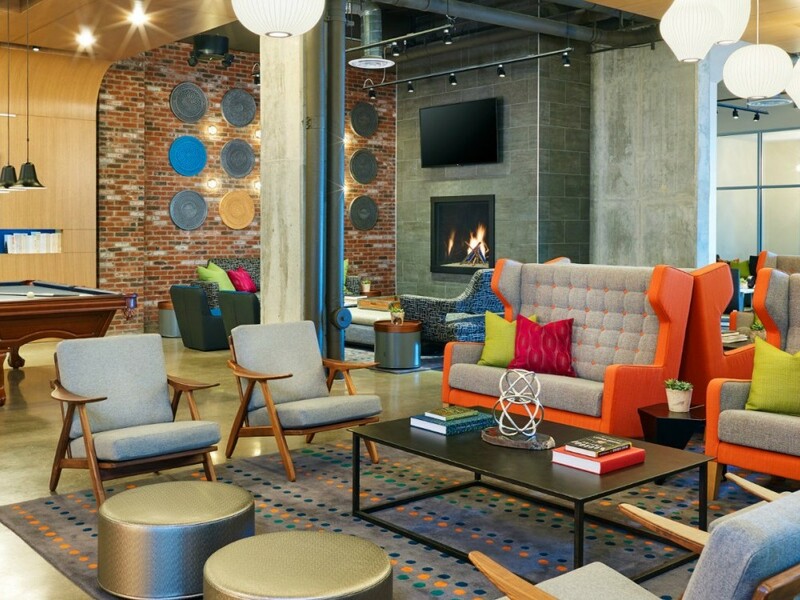 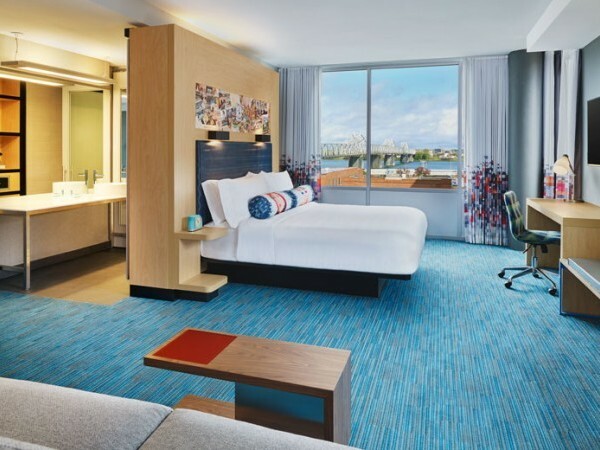 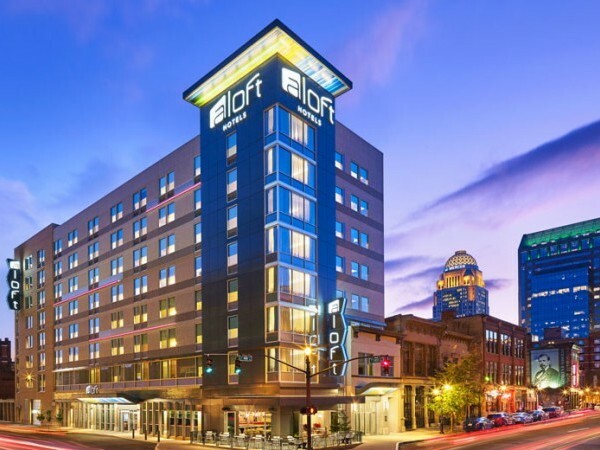 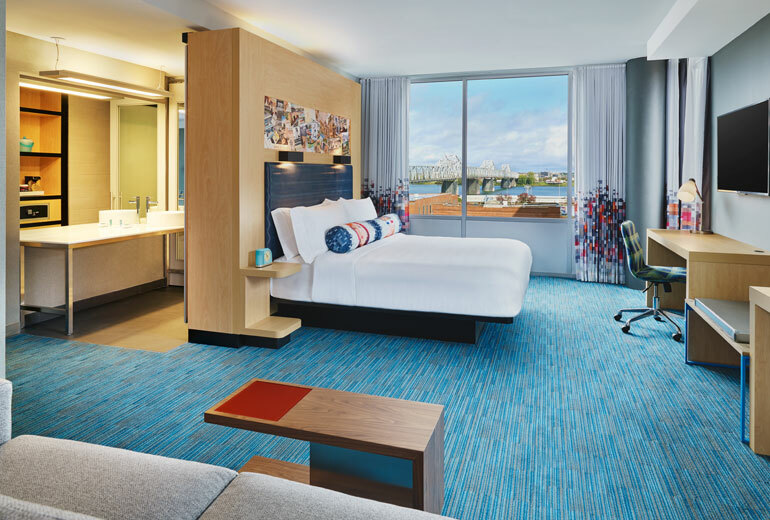 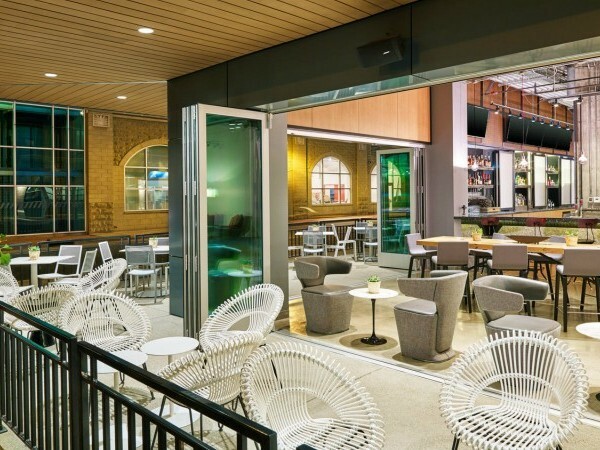 ALoft’s signature hip, urban brand is situated nicely among the trendy east Main/Market corridor of downtown and is only a block away from the KFC YUM Center. 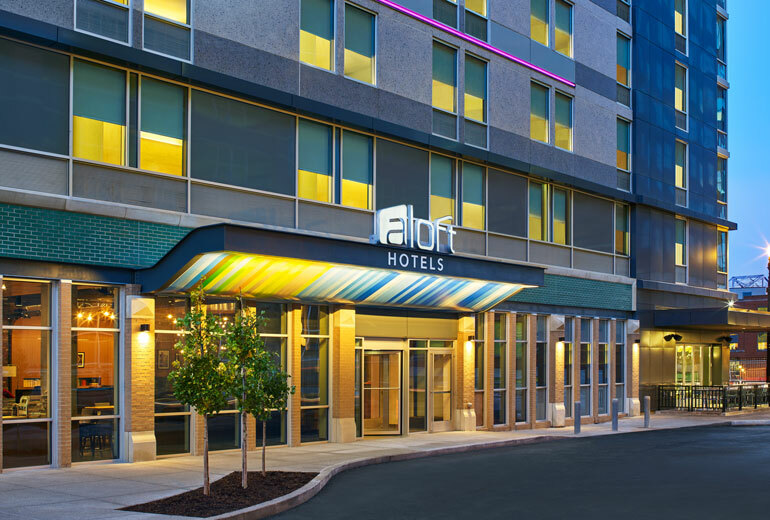 This development is a partnership with REI Real Estate Services, Starwood Hotels and White Lodging.